The game is afoot to eliminate CASH. According to reliable sources, Maestro is seriously under attack. In Germany, Maestro was a multi-national debit card service owned by MasterCard and founded in 1992. Maestro cards obtained from associate banks and can be linked to the cardholder’s current account, or they can be used as prepaid cards. Already we see the cancellation of such cards and the issuing of new debit cards. Why? The new cards cannot be used at an ATM outside of Germany to obtain cash. Any attempt to get cash can only be an advance on a credit card. 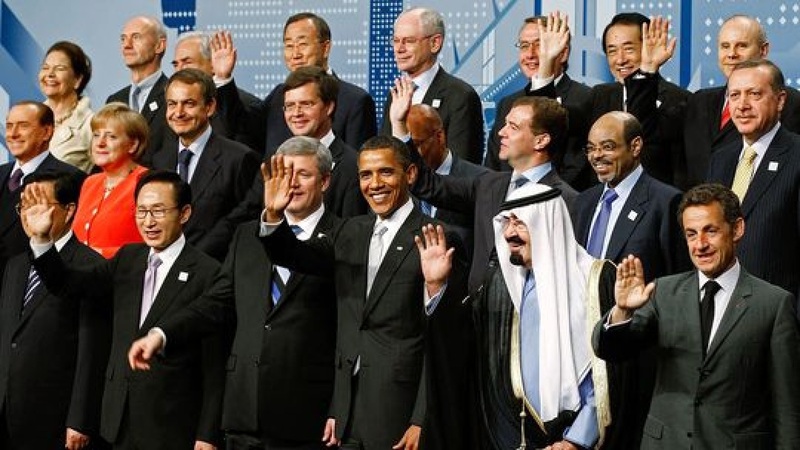 Little by little, these people are destroying everything that held the world economy together. Their hunt for spare change for tax purposes is undermining every aspect of civilization. This will NEVER END NICELY for they can only think about their immediate needs with no comprehension of the future they are creating. Indeed, somebody better pray for us, for those in charge truly do not know what they are doing. We seriously need to hit the Ctrl-Alt-Delete button on government. This is total insanity and we are losing absolutely everything that makes society function. Once they eliminate CASH, they will have total control over who can buy or sell anything.